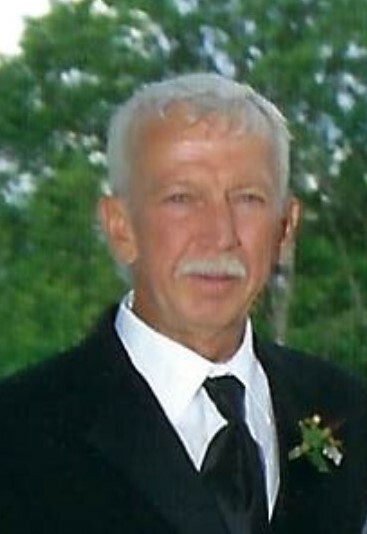 Mr. Richard Kuberski of Millington, Michigan passed away early Wednesday morning June 27 2018 at the age of 69. Richard was born in Dayton, Ohio on September 4, 1948. He was the son of the late Leon and Wanda (Ostrander) Kuberski. Richard grew up in Millington and graduated from Millington High School. He served during the Vietnam War in the US-Army. Richard retired from UA-Local 85 and had been employed as a Steam Fitter/Plumber. On January 12, 2007, Richard married Joyce Randall-Burkowski, and together they shared 11 years of marriage. Richard leaves to cherish his memory; his wife Joyce. He leaves also two sons and daughters in-law; Tony(Amanda) Kuberski, and Joseph (Emily) Kuberski, also five grandchildren; Lilly, Adeline, Nicholas, Reed, and Nora. Step-sons Joe(Candace) Burkowski, Mike Burkowski, and a step-granddaughter, Samantha Burkowski. He leaves also two brothers; Bob and Lon Kuberski, five sisters; Janet, Sue, Lynn, Nancy, and Cheri, and also many nieces, nephews, extended family and friends. Besides his parents, Richard is also preceded in death by his step-father Dave Straw. The family has honored Richard request and cremation has taken place. There will be a time of visitation on Monday July 9, 2018 from 3:00 pm until 7:00pm at the Hanlin Funeral Home in Millington, MI. Burial of Richards urn will take place with Military Honors at the Great Lake National Cemetery in Holly, Michigan on Tuesday July 10, 2018 at 10:00 am Memorial Gifts of Remembrance can be directed to the Disabled American Veterans.